RSU Short Track Speed Skating Technical Committee head Sergei Boitsov and Nam Hwan Park, chairperson of FISU's Technical Committee for the sport, expressed their confidence in the progress at the Arena Sever. It came on the opening day of a short track test event for Krasnoyarsk 2019, which concludes today. 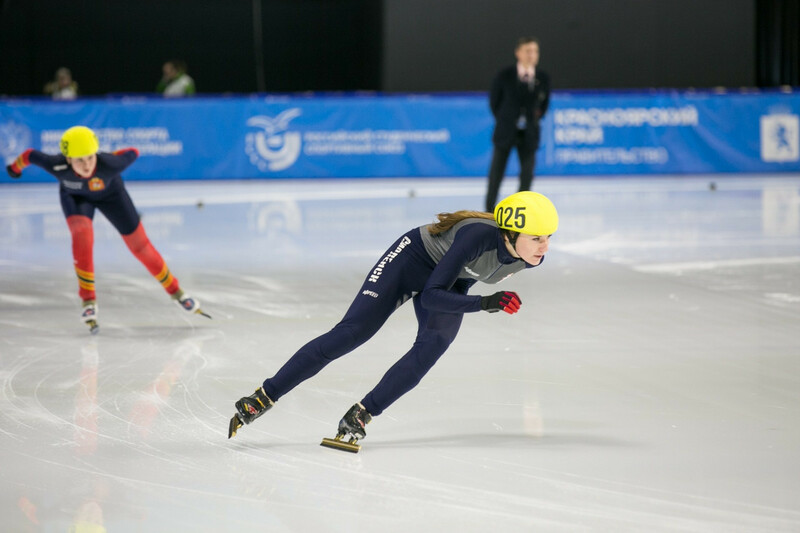 "The competitions in short track speed skating are very well prepared," Boitsov said. 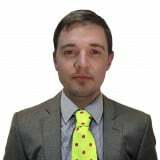 "The organisers ensure the coordinated work of all the functional areas involved in the event. 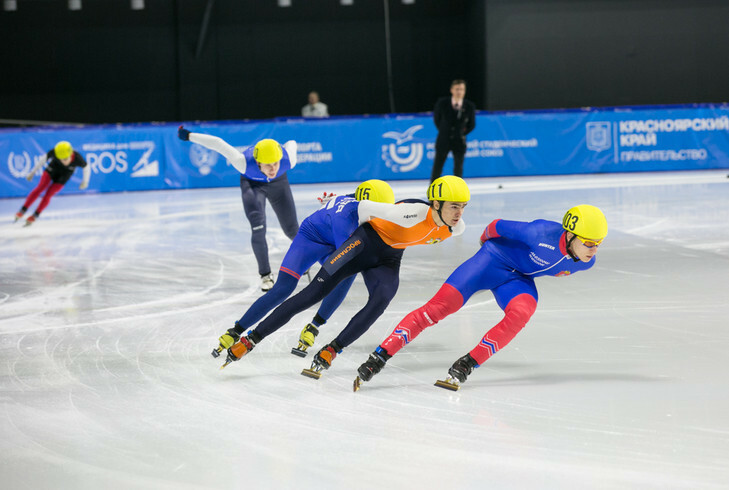 "I am sure that after the Winter Universiade 2019, short track speed skating will become more popular in the Krasnoyarsk Territory as now Arena Sever has all the unique equipment required for holding competitions. "We are trying our best so that the sports judges, the panel of judges work as effectively as our friends here in Krasnoyarsk." The test event is featuring students from across the country, with around 80 athletes in action. It is the latest test for Krasnoyarsk 2019 after similar events in figure skating and ice hockey were held earlier this month. "Arena Sever is a very good place for the short track speed skating competitions, the ice rink meets all the requirements," said Nam. "I was in Krasnoyarsk in October last year and at that time many venues were under repairing. "Now I can see a great progress and I can assess the thorough preparation of the host city for the Winter Universiade 2019."